Corroboree Sydney is a new festival that only began last year. It is a celebration of our country's Aboriginal culture and features artists, writers, dancers and musicians showcasing their talents and stories in over 100 different events. The activities range from free events to ticketed ones and will take place across the city and its foreshore between November 20 and November 30. Gurung Parade: A procession of school children that will head from Hyde Park to the Royal Botanic Garden on November 20. Firelight Ceremony: A public ceremony on November 21 that will officially open the festival. It will be take place in the forecourt of the Museum of Contemporary Art. Black Arts Market: A showcase of works from Aboriginal and Torres Strait Islander artists who come from Sydney and the rest of NSW. It will also be at the MCA (on November 23). Exhibitions: Garrigarrang: Sea Country will be held at the Australian Museum and Reko Rennie: 'No Sleep Till Dreatime' at the Art Gallery of NSW. The Rocks Boatshed: Almost every day of the festival there will be something going on here (in front of the MCA). That includes talks, poetry, storytelling, theatre, film, music and more, all celebrating contemporary Aboriginal culture trughout the day and into the night. Talks: There will be Conversations with both the stars of thw ABC's Redfern Now (at the State Library of NSW) and Adam Goodes (Art Gallery of NSW). Workshops: Learn about traditional weaving and create your own fish or woven object at the Australian Museum on November 22-23 (this event celebrates the opening of the Sea Country exhibition mentioned above). Demonstrations: Aboriginal boat builders and staff of the Australian Maritime Museum will build bark boats on November 29-30. Family Fun Day: An art-oriented day to be held on November 30, it will take place at the MCA and involve exploring the gallery art then creating your own artwork. Homeground: An outdoor festival full of music and dance that will be held on the Western Broadwalk of the Sydney Opera House on November 22-23. Bangarra Performance: As part of the celebrations for its 25 year anniversary, Bangarra will host a free outdoor performance outside the Sydney Opera House on November 30. 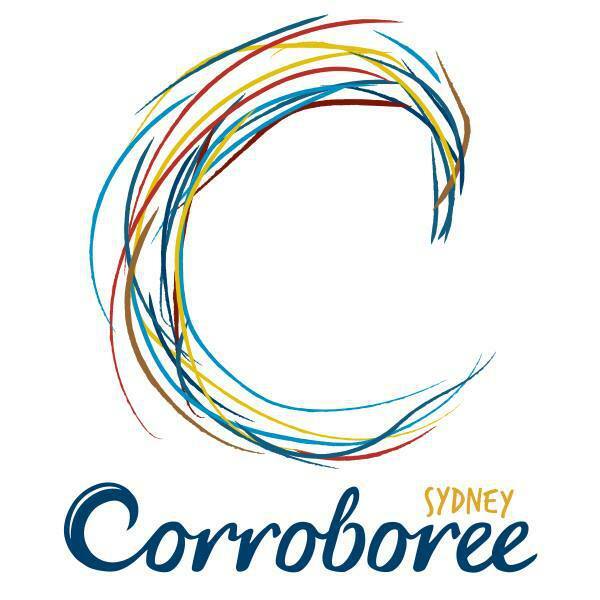 For more information on any event, visit the Corroboree Sydney website.